Having to centralize incoming calls, and connect callers to the right brands and/or operations, these receptionists were the early version of today’s call center. They inserted a smart CRM (Customer Relationship Management) solution at the same time by promising ‘to help.’ This one line enhanced the customer or client experience and helped with any potential communication shortfalls. Fast forward to today, the continuous evolution of technology and big data solutions work hard to better bridge the data gaps. 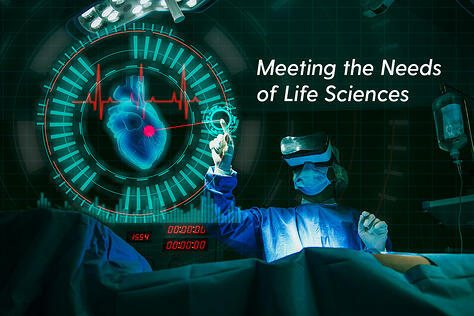 Technology still struggles to answer questions, fix problems, provide solutions, and meet expectations, and while it may sometimes fall short, it gets the big picture right. Better technology means solid investment. 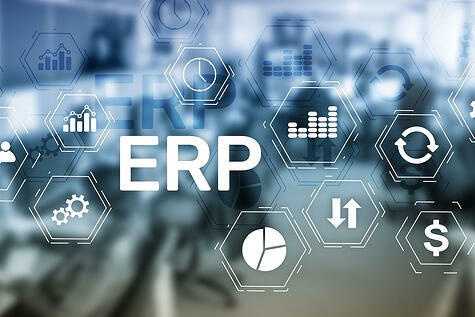 Today’s ERP (Enterprise Resource Planning) software solutions are well positioned to better manage the data, collect information and optimize the efficiency of the operation. Companies now have real software solution tools like Salesforce that have revolutionized customer service and evolved into many software and service cloud solutions. By linking CRM (Customer Relationship Management) with ERP, companies can access big data solutions, and boost productivity at the same time. And all this technology is becoming more accessible and affordable. 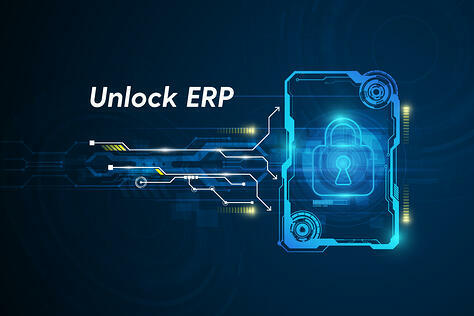 The best ERP software vendors will provide the solutions and systems to bring all operations into one organization, integrating all different modules so that the data ‘talks to each other.’ This gives call centers the analytics and intelligence software to fix the flaws, and obtain better customer data. Better customer data can deliver better information and better information means better decisions and solutions. 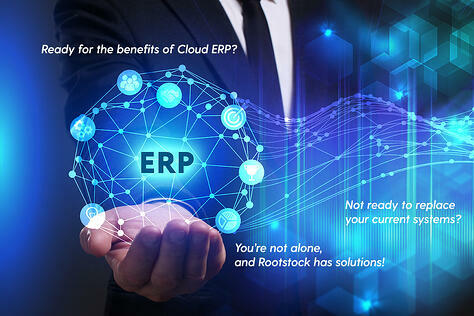 A solid ERP investment can be the right move since without it, costs over the long haul skyrocket with a more home grown approach. 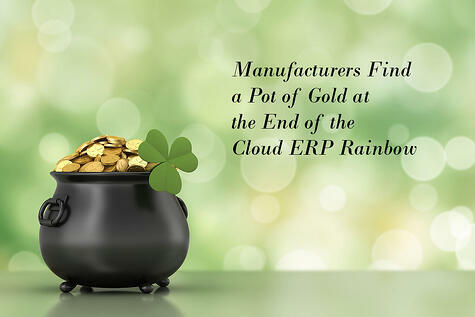 The right ERP software vendor for your company can help integrate the CRM pillar in the full ERP solution. 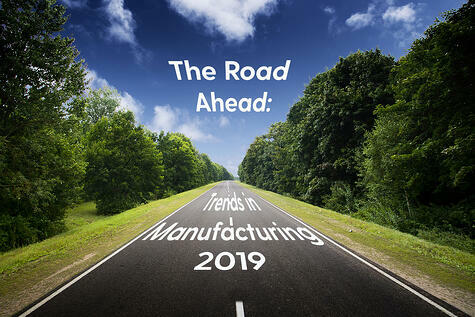 There are clear advantages to connecting CRM since sales and marketing data and its work flows are key to all other pillars- manufacturing, financial, accounting, distribution/supply chain management, and human resources. 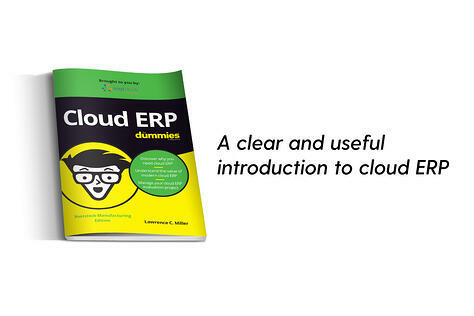 When ERP and CRM are connected, there is one user experience – one data base – so everyone in the company has access to the call center or customer service representative’s order and information. 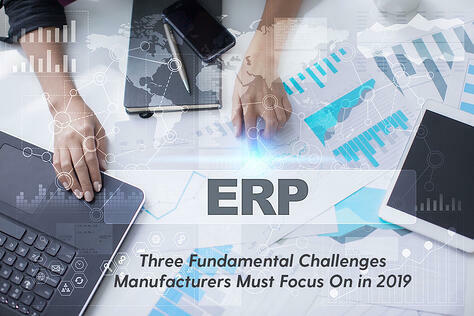 An integrated ERP solution can connect the operational data dots, and help resolve customer and/ or supply chain problems with smart analytics. An ERP investment means the front office connects to the back office. Like a good call center operation, a good ERP system will coordinate business processes, help boost productivity and competitiveness, and solve CRM issues at the same time. Success now demands a smart end to end solution. There is no need to wait any longer to transition out of the spreadsheet sandbox.